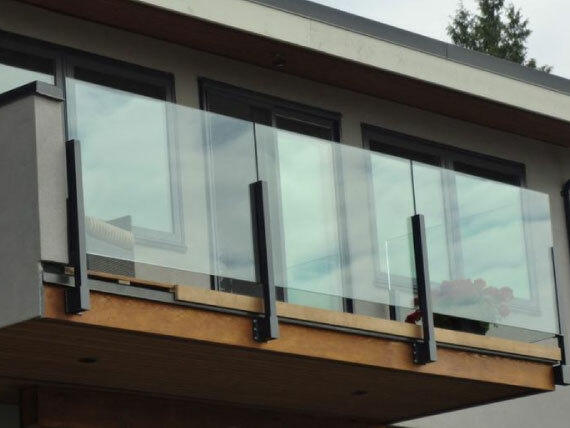 Admiral Glass repairs and replaces all kinds of glass in Fredericton and Oromocto. Get your glass repaired today! Serving Fredericton, Oromocto and the surrounding areas since 1980, Admiral Glass is your source for fast, reliable auto, commercial and residential glass repair and replacement. Locally owned and operated since 1980, we proudly handle your entire glass repair and replacement needs – from auto glass to residential and commercial glazing. All work is fully guaranteed. Admiral Glass will handle all insurance claims on-site and invoice direct. Admiral Glass will provide free pickup and delivery within city limits or mobile service to your location. 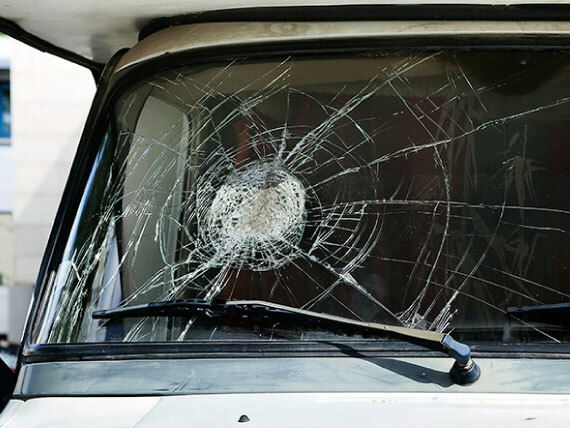 Call us today for a windshield repair or replacement estimate.